Moving between jobs or contracts isn’t always seamless. There can be gaps between employment which can leave a worker and their family without benefits. This can be a scary – and expensive – thing for families who need drug coverage, eyewear, or other health care. 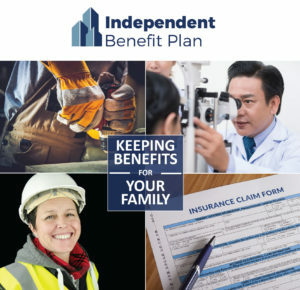 The Independent Plan is also useful for retiring employees who want to continue their benefits. If you’re leaving an ICBA Benefits company plan, this option keeps you covered. Don’t delay! To be eligible for the Independent Plan, you must have had EHC and Dental coverage with ICBA Benefits within 31 days of applying. Call 888-298-7752 for a free quote today, or download an application here.